Genomics can add consistency to traditional EPDs and allow cattle producers to invest in their genetic programs, like bulls, with confidence. Genomic testing, she said, deals with the changes of the base pairs in terms of the expression of birth weight, calving ease and carcass traits. Through science, research, and academia, Garrett said changes in base pairs can be directly tied to the changes that are directly tied to an operation's bottom line. 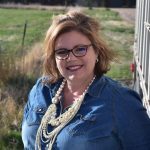 At her Colorado Farm Show presentation, Garrett pointed to her genetic results from a site like 23 and Me. Her results showed her high percentage of Scandinavian blood but her favorite portion of the results, she said, was the 3 percent uncertain result. It's an illustration that the science is not perfect in either the beef cattle or human segment, leaving room for improvement. Garrett said there are three main applications for genomics in the beef cattle industry today: parentage, genetic defects and genomic profiles. "When we think about the future and where this technology is headed, we think about things like disease detection or being able to identify calves that have a higher susceptibility to BRD," she said. 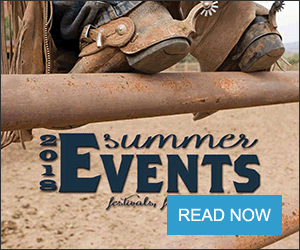 "That would be huge, right, if you're a feedlot operator and could, from the very beginning, identify by the genome, calves that are more likely to get sick." Genomics and profitability are closely tied. 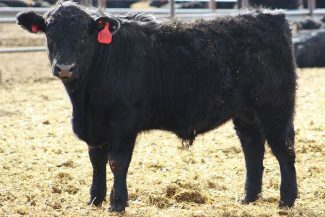 For an operation that turns bulls out, genomics can ensure that the bulls being kept — and fed all year — are siring a reasonable number of calves to earn their keep. She said it can also shed light upon the most effective sire and dam crosses and the heritable traits that make it so. "Maybe it's a specific sire group that works well when you cross it on top of your cow family," she said. "You can chase that sire group, use that sire group more, and get more of that type and kind of calves that will bring more value for you." This translates to dollars on the scale, as well as the ability to select and retain the highest quality replacement heifers. 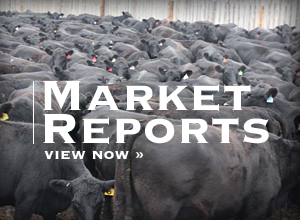 The cost of improved genetics in the form of bulls is a major consideration for many operations and Garrett said parentage testing can allow producers to keep heifers resulting from this investment to continue to grow the investment. 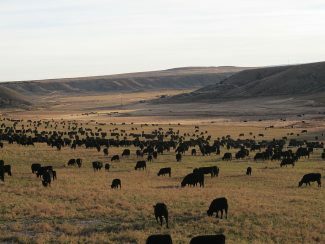 Garrett said whether a producer is retaining ownership to the rail or weaning and shipping calves, the product being produced is beef, and genomics can ensure the quality of the product is one that is high and will result in demand. Genomically enhanced EPDs is a blending of traditional EPDs with genomic information and is often referred to as a 50K. These enhanced EPDs increase the accuracy of the traditional EPDs. Single step, or BOLT, is the math behind this development and Garrett said it is the algorithm breed associations use to blend the two sets of EPD data. Single step, or BOLT, takes relatedness into consideration. "Traditionally, we assumed you were 50 percent your mom, and 50 percent your dad," she said. "But you're not. You're 52 percent your mom, and 48 percent your dad. More importantly, rather than being 25 percent of each grandparent, you're more like 27 and 23." This becomes important in cattle, she said, when determining relatedness to a dam or sire and the attributes they possess and pass on. While EPD data changes over time, she said there is less change when genomics and EPDs are combined. As a bull buyer, this allows a higher degree of confidence in EPD data. 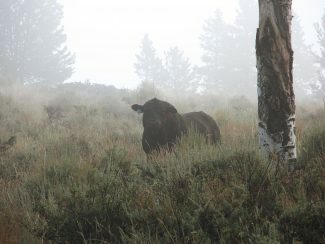 As populations grow and more data is assigned to a bull, variability decreases over time. For seedstock producers working to produce consistent results, genomics are vital. "As Mr. Walter told me, I want to know I can sleep at night and that the bulls I sell are the bulls that go out and perform and have the calves I expect them to have," she said. "Seedstock producers are trying to create a relationship with you and they want you to come back. In order to do that, they're trying to offer you the most consistent product they can." Genomics combined with EPDs can offer producers the confidence to select for the traits that are the most likely to return on their investment but Garrett said bulls still need to be sound and able to do their job so he has the opportunity to bring profit back to the operation. It takes, she said, the variability out of sire selection. 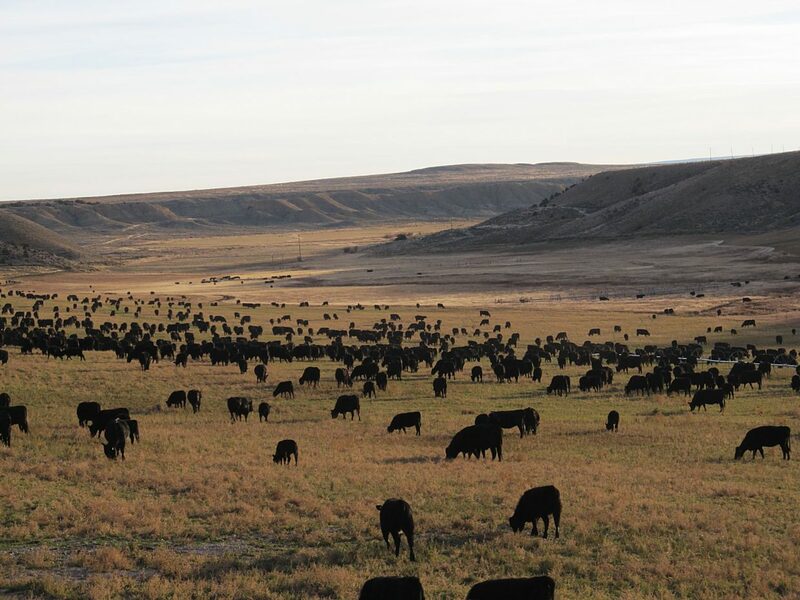 Heifer selection and genomics can be driven by seedstock or commercial profiles to define values in terms of maternal performance and carcass traits. Information is gathered and returned on birth weight, calving ease, milk, stayability and heifer pregnancy. "If we can identify the heifers that will make better cows and have more calves, that puts us in a higher degree of profitability," she said. "If we know a heifer is more or less likely to fall out of the herd and not remain as a cow, that's a big deal because we know cows have to be in the herd for at least six years to pay themselves off." Culling those heifers based on genomic results can save thousands of dollars for the producer and save time wasted by developing the wrong heifers. Carcass traits determined by genomic testing can also translate to dollars, especially for those producers retaining ownership and feeding calves that may be docked on the rail. Identifying and feeding calves with the carcass traits most desirable in an operation, she said, is money in the pockets by reducing discounts.